This luxury villa is Mijas Golf, Costa del Sol has been completely reformed by its present owner to provide contemporary style accommodation with great attention to detail. 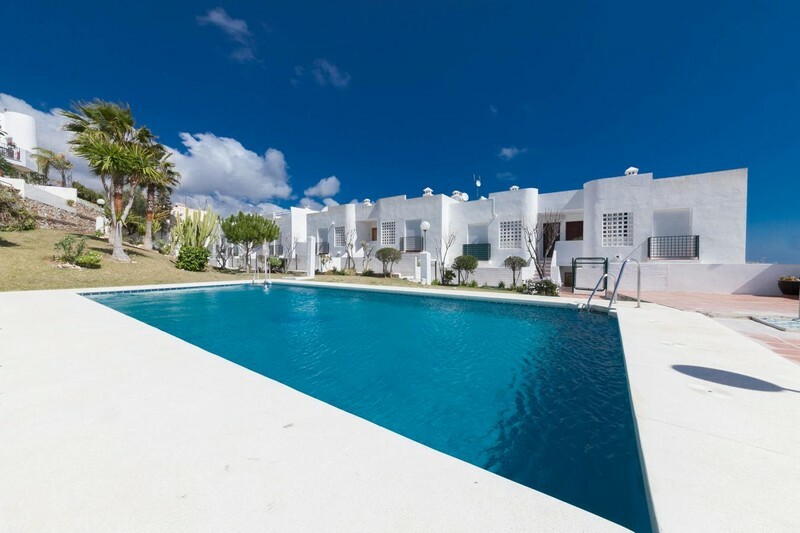 Mijas Golf, smart 2 bedroom apartment with amazing terrace. 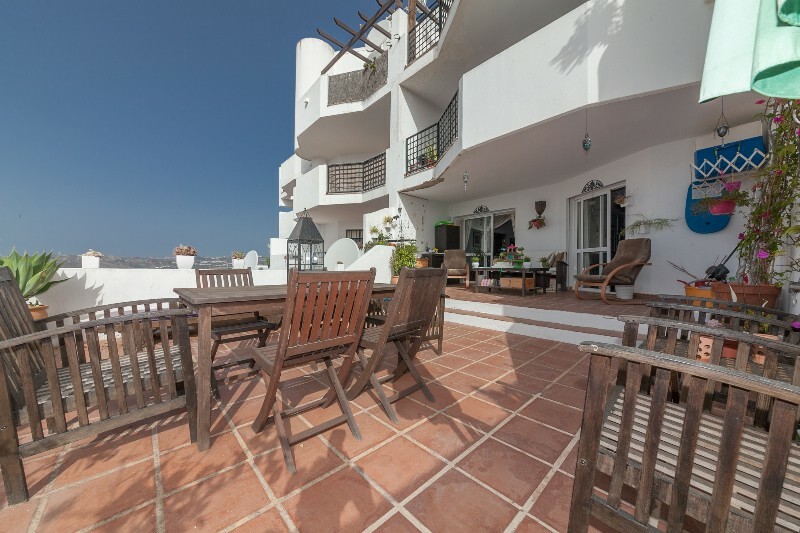 This a bargain holiday apartment on Mijas golf, Mijas Costa. 2 bedrooms and 2 bathrooms with open views which has just been reduced for a quick sale. Gated community with pool and gardens etc.